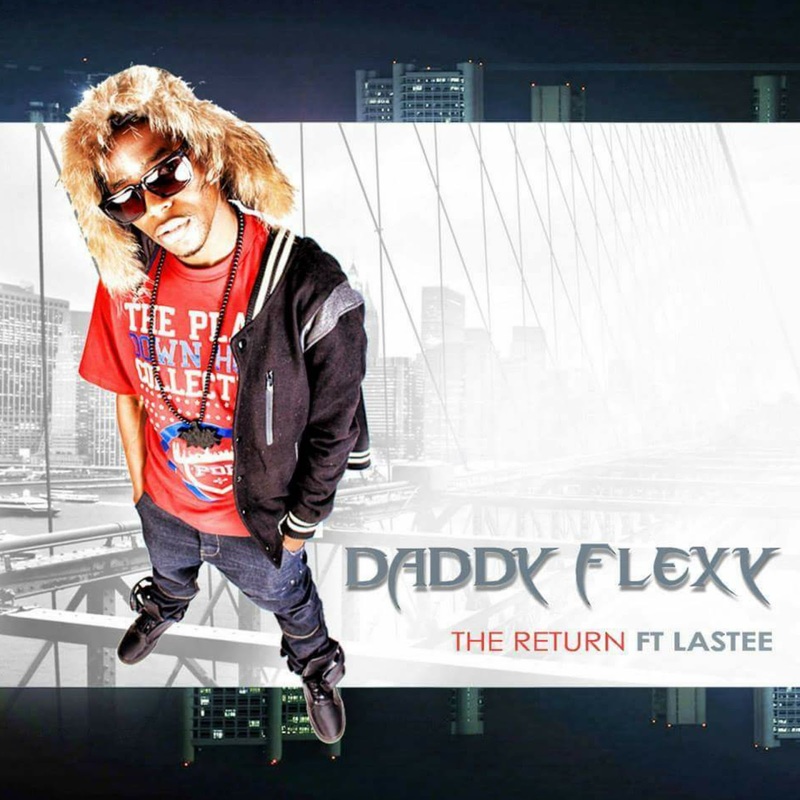 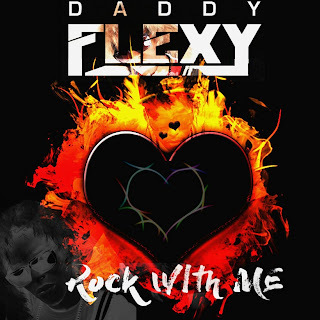 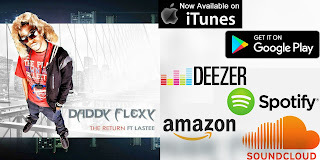 Holler front, it's your boy Daddy Flexy and I'm happy to let you guys know that I'm in studio cooking up and amazing album but while you wait I got this banger we did with my boy Lastee out on all online music stores for downloads and streams. Add me to your playlists, tell your friends about me, let em all know that Daddy is back. Watch Daddy Flexy's performance of "The Return" at Durban Business Fair 2018.